Driftwood Beach House Soak in the view. 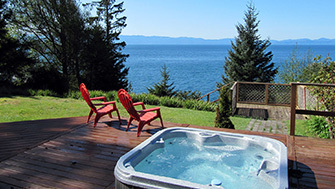 We are a vacation property rental company that connects guests with stunning holiday homes on the southwest coast of Vancouver Island. 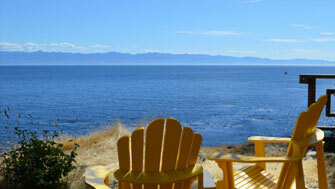 We offer a variety of beautiful family friendly waterfront homes for rent in Sooke, East Sooke, Metchosin, and French Beach. For smaller groups, choose from our more intimate accommodation, from romantic to rustic with stunning ocean views. 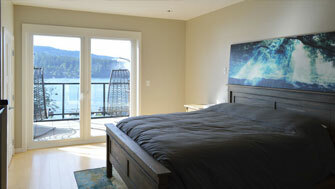 We also offer luxury waterfront condos and private suites. Collect passive income from your rental property, we take care of the rest! We’re a full service property management company. We have over 15 years experience, think of us as your virtual front desk. We offer a a complete property management solution! Our reputation speaks for itself; we have built our reputation by providing first-class service to all of our clients 24/7 on-call.